Just catching up on a long week. Here are the latest warbird arrivals. I am also checking in a large shipment of InFlight models. I'll get that new arrivals list out to you on Monday. Calibre Wings, We had a ton of new arrivals this week on some long anticipated models. All of them except this F-14 were sold out on preorder. I only have 3 left of this model as of the time of this email. 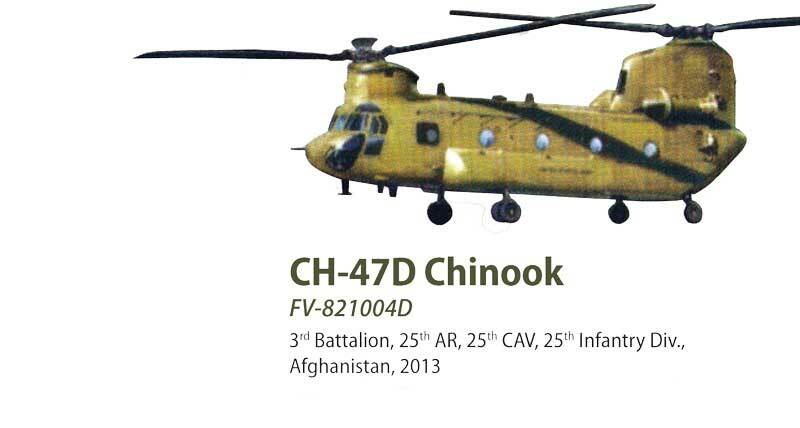 Force of Valor, more of their new CH-47s have arrived. Hobby Master, The first release of the SU-34 Fullback is finally in. Boy is it a sweet model. Herpa Wings, The lastest TU-160 is in.